A non-profit community country club dedicated to providing sporting and recreation services to the local people. Northcliff Country Club was founded in 1957 and is situated in the Northcliff area to serve the sporting and social needs of the local community. It is set in picturesque surroundings and provides various sporting facilities for members. 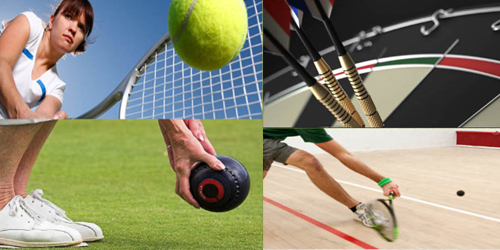 These facilities include Squash, Tennis and Bowls where individuals, groups and schools utilize the facilities. Coaching and sports education is an integral part of our services to help build up talent in the community. The club also has function halls for hire with ample access controlled secure parking. Northcliff Country Club is looking to start up Cycling, Mountain biking, Road running and other sections that do not require courts or playing areas.